A growing group of shareholders want to block the Pot Noodle maker’s plan to pick Rotterdam over London as its global HQ. The move’s benefits are overshadowed by uncertainty over how UK investors will be taxed. Rushing the decision has left Unilever more vulnerable to opposition. Unilever headquarters in Rotterdam, Netherlands August 21, 2018. Shareholders in Unilever’s UK-listed business will vote on Oct. 26 whether to approve the company’s restructuring, which will see it base its global head office in the Netherlands. Chief Financial Officer Graeme Pitkethly said in a BBC radio interview on Sept. 25 that adopting a Netherlands base will be good for the company and that 60 percent of Unilever’s global business will continue to be run from London. 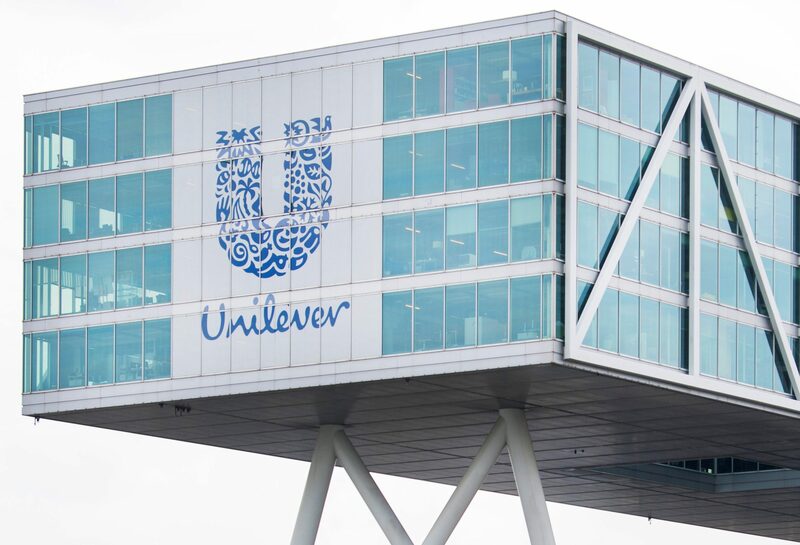 In an article published in the The Telegraph on the same day, Chairman Marijn Dekkers said simplifying Unilever’s structure will improve governance for all shareholders. Four UK shareholders, holding a combined 5 percent of the company’s share capital, have criticised the move according to a report in The Times newspaper on Sept. 19.